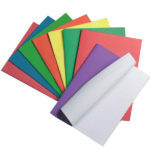 We have all your essential adhesives and tapes in stock for immediate delivery. 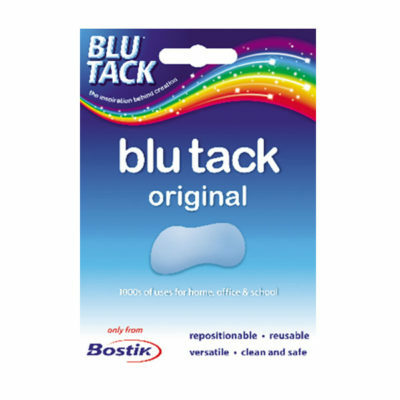 Bostik blu-tack, the original reusable adhesive. Repositionable, reusable and versatile. Holds up almost anything. Available in economy120g and handy size 60g. Economical range of glue sticks for quick and easy application. 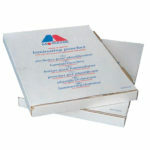 The pack of 108 glue sticks 40gm come with Gratnells Tray. Solvent free. 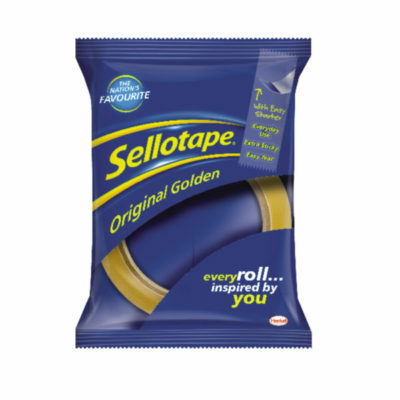 Q-connect clear self adhesive tape 25mm x 66m per roll. 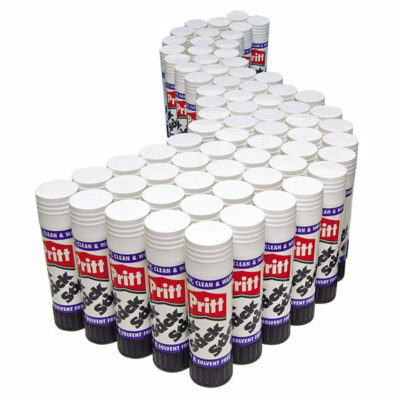 Pritt stick, quality range of glue sticks for quick and easy application. Solvent free. Q-connect desktop, black plastic tape dispensers. 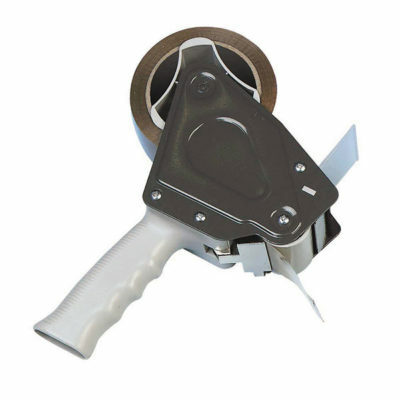 Available for use with 19mm or 25mm tape rolls. Non slip rubber base prevents slipping. 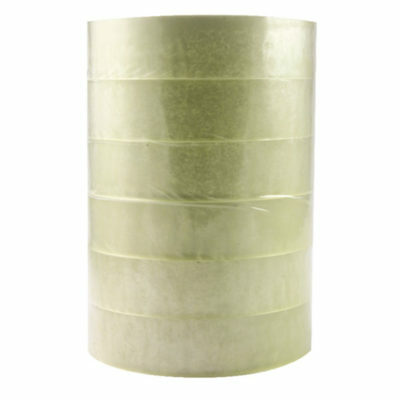 Q-connect buff self adhesive tape 50mm x 60m per roll. For use on hand dispenser. 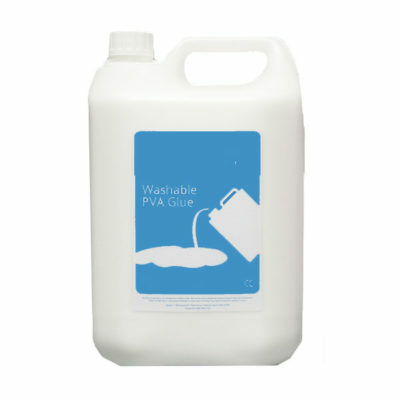 High quality, washable PVA adhesive glue in 5 litre tub. 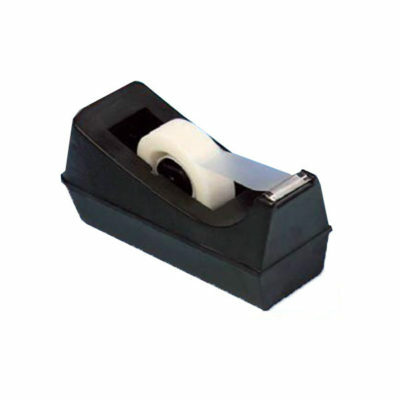 Hand tape dispenser for use with 50mm tape rolls. 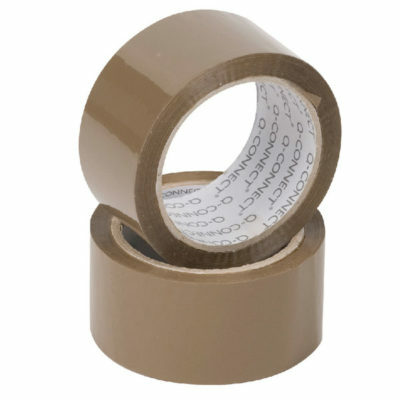 Original clear sellotape, 25mm x 66m adhesive per roll. 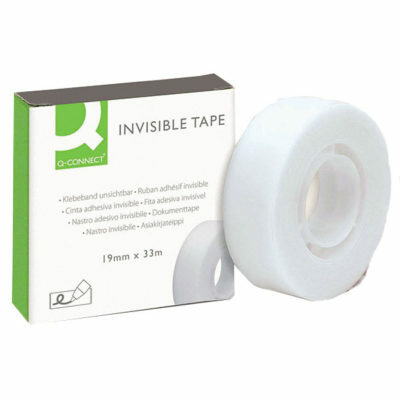 Q-connect invisible self adhesive tape 19mm x 33m per roll. 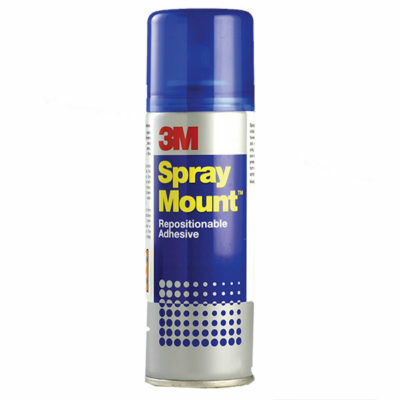 3M Spray mount, repositionable adhesive. 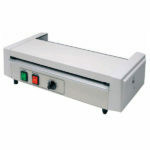 Ideal for repeated mounting of light materials such as film and acetate. Transparent adhesive which will not soak through or wrinkle. CFC free. 400ml can. 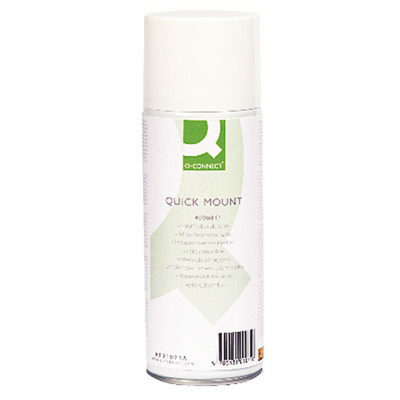 Q-Connect quick mount spray adhesive, ideal for repeated mounting of light materials such as film, acetate and paper. 400ml can. FREE NEXT DAY local delivery available to North West areas within a 30 mile radius. 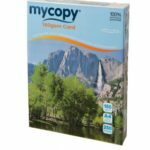 Minimum order £100. We are dedicated to you! Our local drivers will deliver your orders directly to the specified person or department at no extra cost! 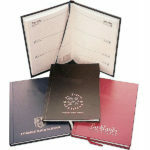 We only supply to educational establishments and not to the general public. Instant Credit for schools - If you are school, college or university you instantly have credit with us. Make your order online by invoice option or email a purchase order.